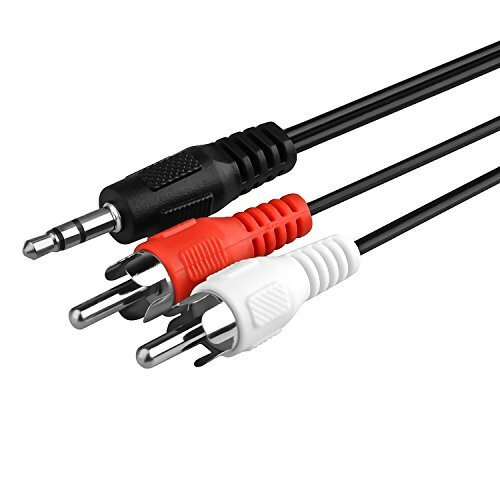 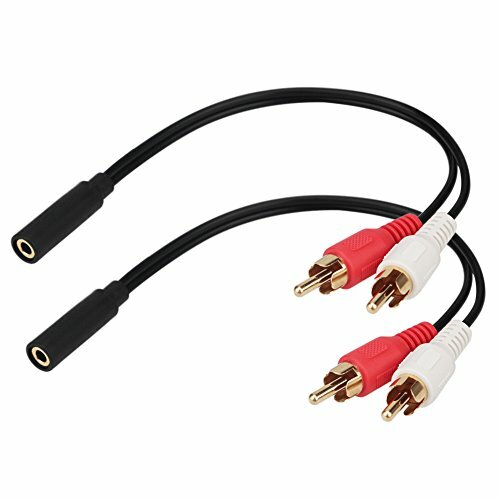 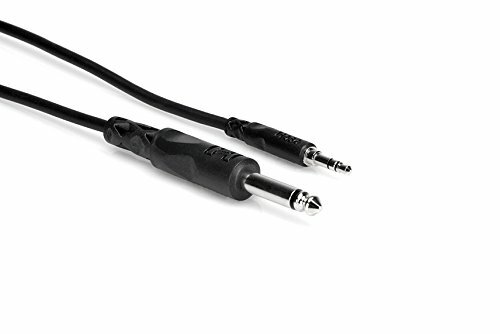 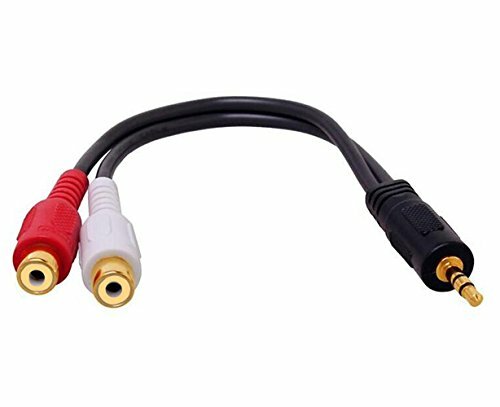 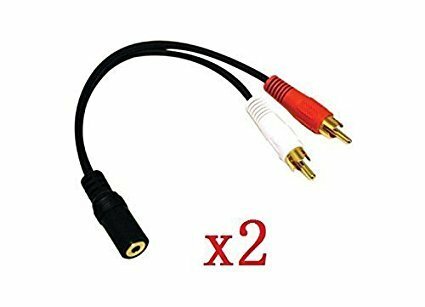 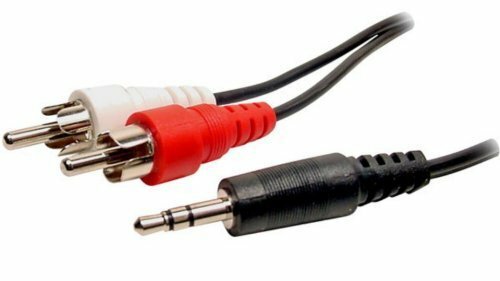 This adaptor is perfect for converting sound from a computer or any other source that outputs a 3.5mm headphone-style connector to a receiver, amp, or any device that uses a stereo RCA input.It is easy to use that you just need to connect RCA interface to the audio output interface of the computer CD player or any other audio device and connect 3.5mm interface to the headset. 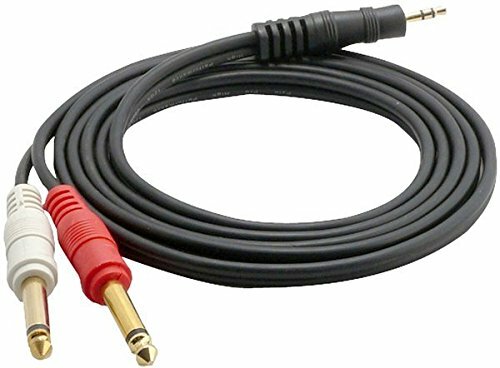 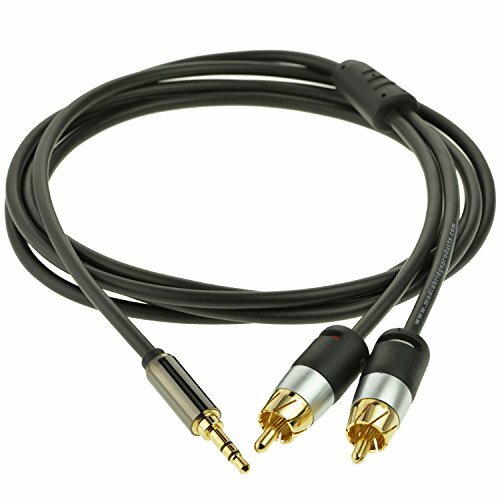 The audio stereo cable is applied for achieving audio signal transmission between computer and headphones or other audio equipment. 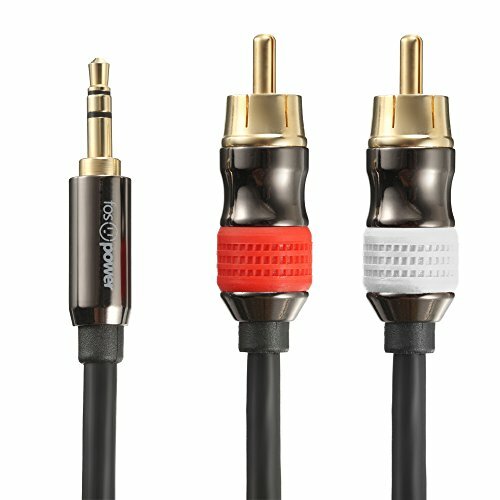 Specification: Gender: 3.5 mm Female to 2 RCA male Material: PVC jacket Outer diameter: 3.0 mm Connector: gold plated Length: 6 inch Jacket thickness：0.9 mm Color: black Package includes: 2 * 3.5 mm female to 2 RCA plugs stereo audio cable adaptersNote: WMPHE promise we only make products with high quality and reasonable price,we only provide customer-centered service.Wish you can enjoy shipping in our store.